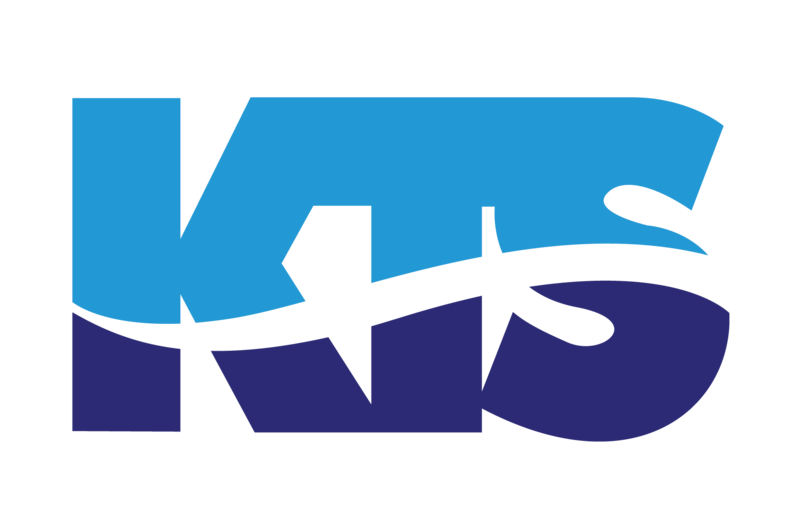 KTS was signed as the Official Logistics Partner for the Autoworks Show at the Mishref Exhibition Ground, Kuwait from 17th January 2019 till 19th January 2019. 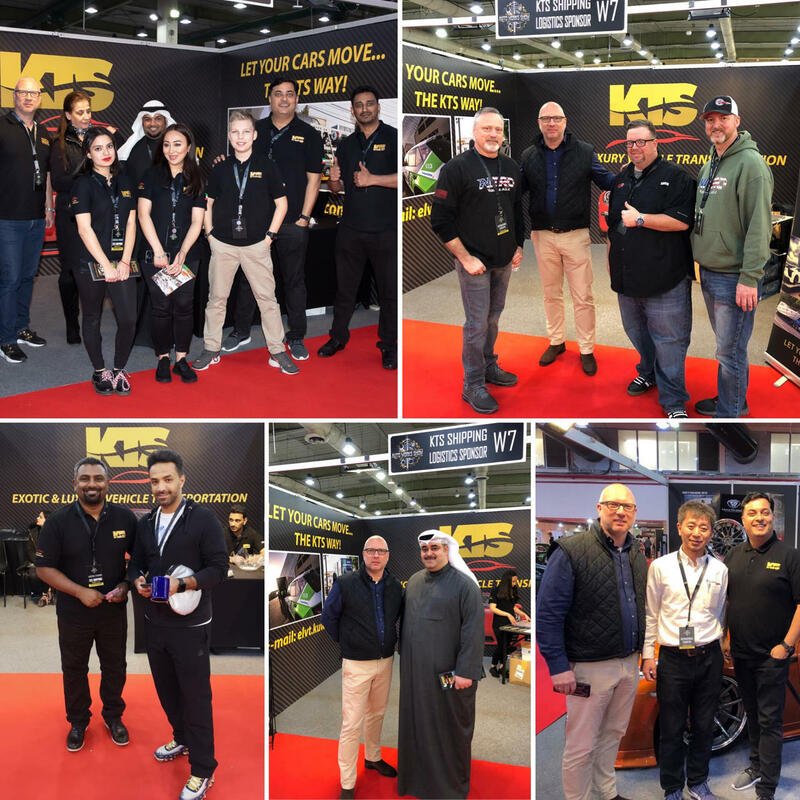 Being a successful day at the event, KTS showcased one out of many of their excellent product; namely EXOTIC LUXURY VEHICLE TRANSPORTATION (ELVT) (Instagram Link). 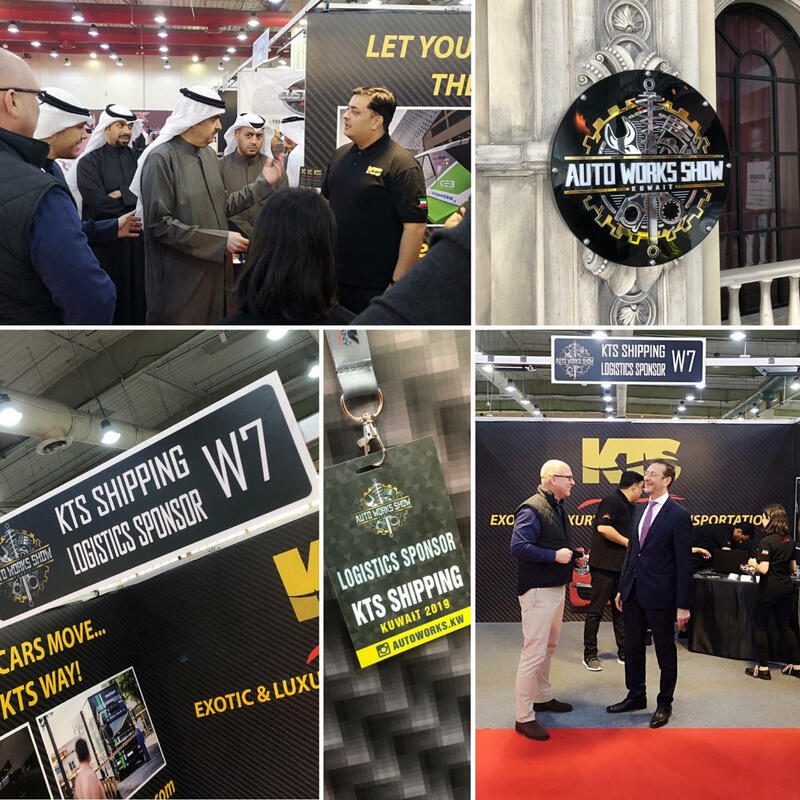 Our booth situated in the heart of the exhibition attracted attention from major dignitaries, VIP, Celebrities and walk-in customers! We are pleased to launch some of the exuberant images captured during the event for your viewing pleasure.